If you could hold a get together for your mlm prospects over the holidays and recruit them ALL from ONE MEETING-would that be of help? Yes, online meetings are possible too and we will cover that in another post, but LIVE face to face meetings during the holidays are CRITICAL as well as part of the holiday tradition. It is called a “Get Together” and NOT a “meeting” as that is the “feel” it needs and also the focus it needs. 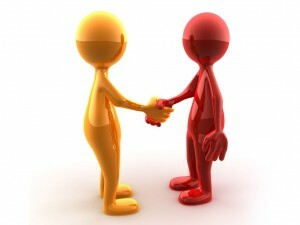 “Meeting” often sends the wrong signal to the home business prospect. And they often think, “What do THEY want from me?” The term “get together” signals that is will be fun, friendly, and just some folks that are getting together to enjoy the holiday season. and that is what you want. You want a NO AGENDA FEEL to the meeting and non-threatening. But if you do this Holiday Get Together right, you will recruit many folks during this meeting, as we did this for years. 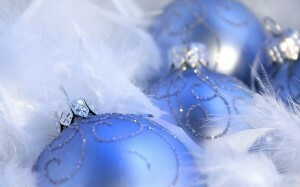 The Holidays and especially Christmas, are known for the family time, as well as parties and get togethers. So this little holiday secret can work well within the culture of the holiday season. How does this Get Together work? 1. You pick a location to meet and gather with your team and guests. Often this can be a restaurant that has a back room you can meet. A Starbucks would work, as well as someone’s home, but the best is a luncheon place you can grab a sandwich. 2. You celebrate the holidays with music playing and a festive feel to it. Here is where you simply celebrate the holidays with people and good times. BUT- you talk about the next year and all it has to hold for the future, and how you are looking so forward to it. 3. Ask what each person attending wants to CHANGE in 2012 and WHY. Have them write it down if you have time and sheets of paper. Get them talking about change. Ge them talking about what they are dissatisfied in life about. Get them to talk about the PERFECT YEAR and what 2012 would look like if it was. THEY ARE TELLING YOU WHAT YOU NEED TO KNOW- to recruit them. 4. Talk to them about needing a PLAN. P = POSSIBILTY MAKER. They need something that is going to make the perfect year POSSIBLE. A = ACTION. It is NOT going to happen if you are NOT taking action on something that will help them GET THERE. N = NEW. Usually to LOVE life, you gotta do something NEW and do it NOW. 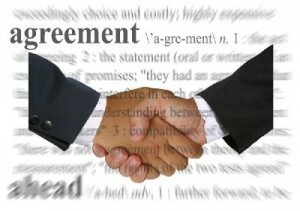 Then talk OPTIONS and what they have in their life to make 2012 the BEST YEAR they have ever had. Most have FEW options you will find. 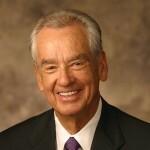 Then simply say that you not sure what that NEW THING or Action would be, but you and your team would help them achieve their dreams in 2012 in any way possible. THEN move on to giving out small gifts of SUCCESS. This could be “As a Man Thinketh” book by James Allen or a CD on Success. AND give away a CD of Holiday or Christmas music as well. Use your creativity. And at the end- meet the guests, and set up a time you get together with them individually with your team member that invited them. 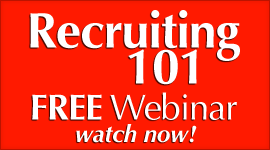 This traditional method of creating a Holiday Recruiting Frenzy has proven to work and work well. I would encourage you to loo at doing this during the holidays, and if you do NOT have a big team, invite your friends and ask them to bring a guest. This will increase your ability to build your business during a traditionally low activity season for the home business mlm profession. 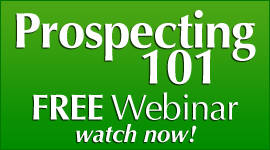 FREE prospecting 101 Webinar- Watch it NOW FREE! Discover the Secrets of ENDLESS LEADS! 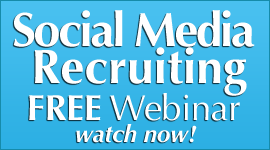 5 Online MLM Recruiting Rules you CANNOT BREAK! Have you ever gotten an excuse from a home business prospect? Would you like to discover a simple way to turn an mlm prospect’s excuse into a recruiting tool that WORKS? Many potential superstars in our profession of network marketing get a negative excuse from their prospects. This is normal for business in general. Take any kind of business. Real estate agents get excuses all the time about why a person backed out of a purchase. They get excuses of why a person did not show up for a showing of a home. They get excuses on why someone decided to quit looking for homes. Excuses are found in every business that exists. Donald Trump I am sure has gotten a lot of excuses. I am sure that almost every business owner that exists has gotten a lot of excuses. They are a result of some kind of fear. Fear is the catalyst for just about all excuses, and it stops a lot of people from ever succeeding in any kind of business, let alone Multi level marketing. Fear is a master delayer of actions as well as results. Fear dominates many people’s lives because of how they grew up and how they think. It actually is not that hard. I have a buddy that is a 10th degree blackbelt in Judo. One of the things I have learned from him is that you use the opponent’s strength to your advantage. You let that power become YOUR power for taking the opponent down. What they thought would BEAT YOU actually became a power for success and achievement. It is the same way in network marketing mlm. You can use a prospect’s EXCUSE as a weapon that will work FOR YOU, not against you-whether you recruit online with Funnel Recruiting or offline with the more traditional methods. 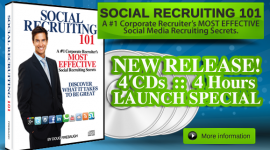 How does this little mlm recruiting secret work? In Judo, every move your opponent makes you use to your advantage. Their move determines your next move. 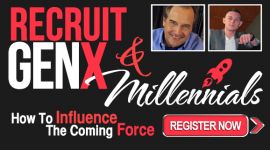 It is the with this mlm recruiting secret. It can blow up an excuse within seconds. You just turned their excuse into a SOLUTION and REASON for doing your mlm business with you. This I have used for years, and it has rarely if ever not worked. This powerful mlm recruiting tip will help you with any and all excuses. If you are getting a lot of excuses, then blow them up. This will help accelerate your Success in your MLM home business! 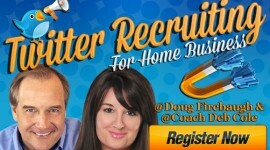 Mobile Recruiting- recruit 5 people a day with your phone! READ THIS. 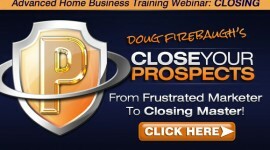 Home Business Training-What EXACTLY To Say to a Negative Prospect? But it is so true. Your home business prospect and also even family and friends can be NEGATIVE over nothing. But that is not just innate to network marketing. Every entrepreneur puts up with negheads almost on a daily basis when they are starting their business. In a Fortune magazine survey in 2001, they asked multi millionaire business owners what was their number one obstacle their first 12 months. Friends and family spouting off Negative comments, input, and opinions about your home business and your MLM future. You can get so mad sometimes that you just want to walk away and say, “forget it” r something worse. You stare at them and wonder what to say or do, but yet the words of reply only get caught in your throat. This is a battle yu will not win. People that are convinced of something do not want the facts. Been there. You may attempt to play some form of “verbal judo,” or “word wrestling” but they have you in a head lock with their words and questions and you just slink back into the chair and can feel so defeated and dejected. They actually are starting to make sense with their logic. Or at least seem to. And the doubt and the fear slowly start creeping in, and you start to question your own decisions, actions, and future. This happens everyday in the land of home businesses and network marketing . Negative people start to try and stop you because of their own fears and insecurities and many times- they are very successful. But it is time that cam to an abrupt halt. They may mean well, but there has never been any Success accomplished in any home business with a negative focus and a negative language. You KNOW that you KNOW that you KNOW and NOTHING can shake that Knowing that you are doing a great thing and will Succeed massively. It is called the single most powerful “velvet hammer” when you answer a negative prospect. Confidence tells the negative MLM prospect that you understand that they have an “opinion” but you are not buying what they said. They will FEEL that in your words. 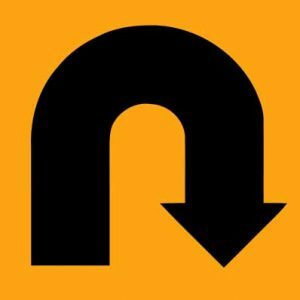 Most negative prospects are just that way: negative. 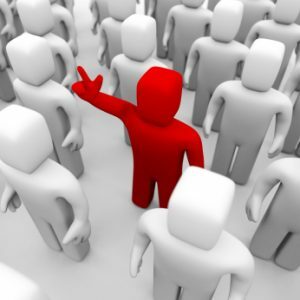 Are you going to let the negative mlm prospect influence or even dominate your business, or are you going to continue with confidence and not worry about the naysayers. the negheads, the not so hots, and the never will be’s? It will determine much about your future success in your MLM and Network marketing business. These people have an influence over you and you may not realize it. They can either influence you to slow down or even quit, or influence you to prove them wrong and to go out and CRUSH IT. I would suggest to ignore the negheads that are “eggheads” and move on with your business. They will NEVER pay a bill you have or really have anything positive to say about your business. Accept it and move on. You will be so glad you did as that is one of the biggest secrets to MLM network marketing and home business success. 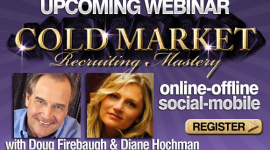 Looking to create an Endless prospecting Tidal Wave? A Billion Dollars worht of Prospecting Training and Leads?